In celebration of National Grandparents Day, we invite the senior anglers to bring out their grandkids and try trout fishing together. Have you ever wanted to try fishing but don’t want to invest in all the equipment? You can borrow ours! 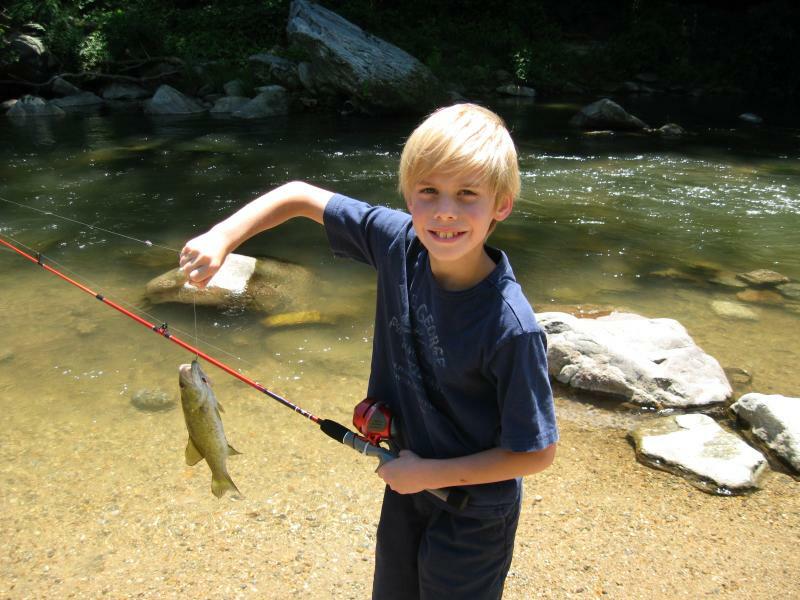 Meet a ranger down at the Riverwalk Trail behind the Old Rock Cafe to learn the basics of fishing and try your hand at pulling some trout out of the Rocky Broad River. All supplies will be provided. All ages welcome.